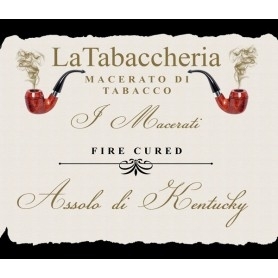 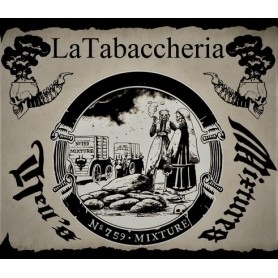 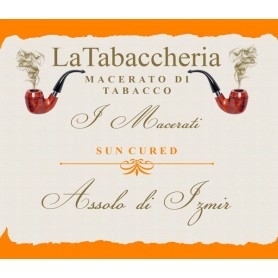 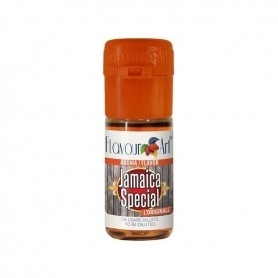 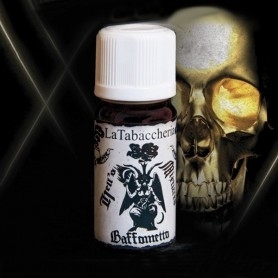 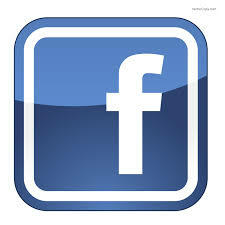 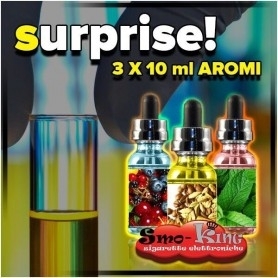 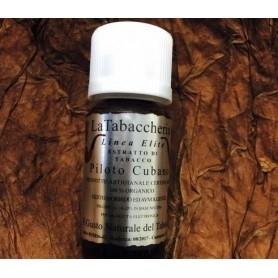 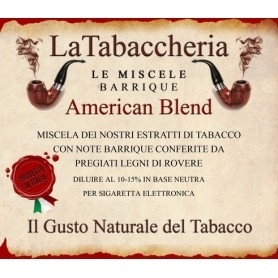 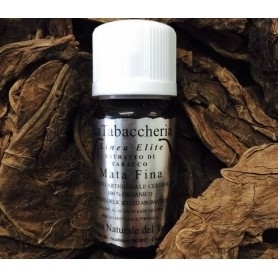 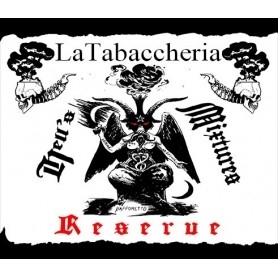 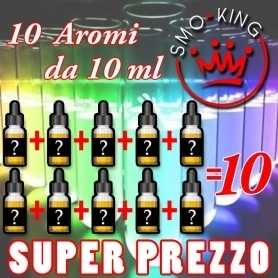 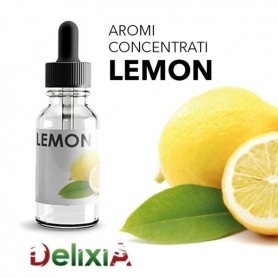 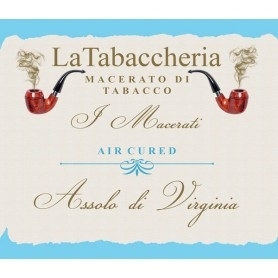 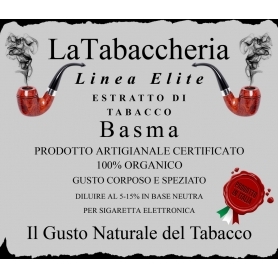 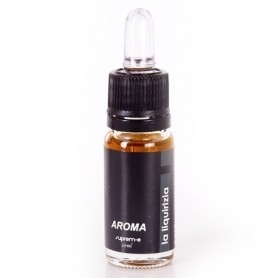 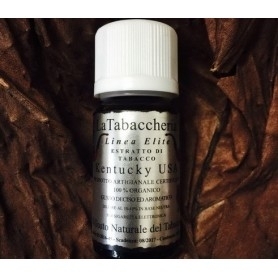 Buy Aromas La Tabaccheria Oriental aroma 10ml True Tobacco Extracts, 100% Organic, Certificates and Products in Italy. 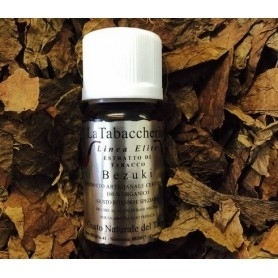 Oriental Oriental Tobacco Extract is the definition used to distinguish the tobaccos belonging to the Sun Cured class (treated in the sun). 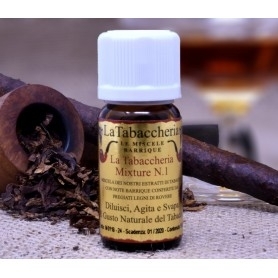 The Oriental Tabacchi have leaves much smaller than other tobaccos but with a very strong aromatic charge. 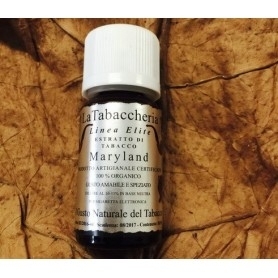 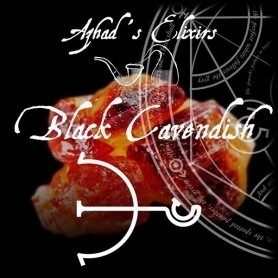 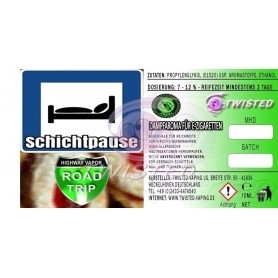 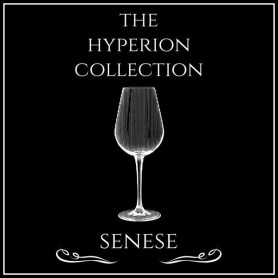 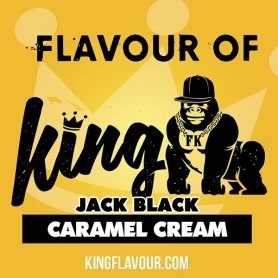 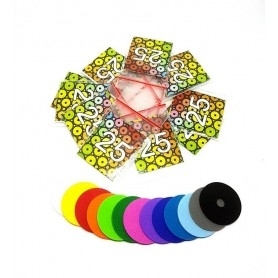 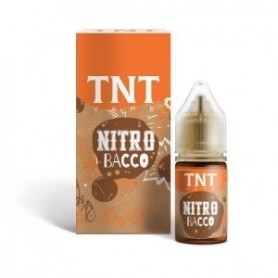 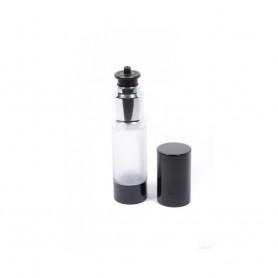 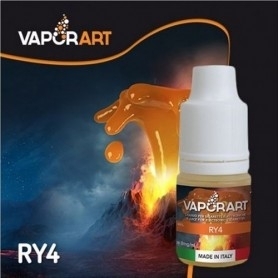 The Oriental tobacco extract remains faithful to these premises, will give you some truly unique sensations. 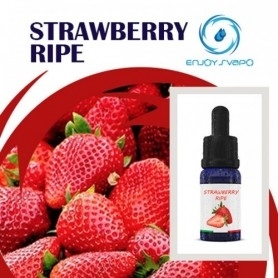 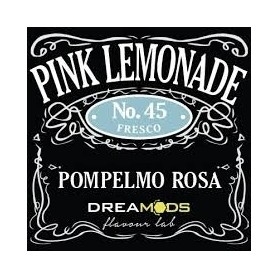 Spicy and slightly sweet taste.